I am always astounded by the creativity and simplicity of some of the visual representations that folks come up with. For these visual representations to work for me, they need to convey the information simply and allow me to absorb it in seconds. And then I came across this infographic on what makes a visual representation work and how to create your own. Here is a link to site that has an Infographic that takes you through how to create an infographic. Enjoy. 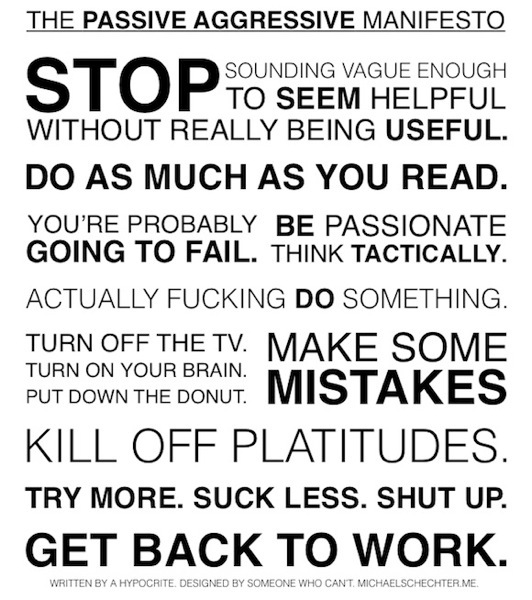 I saw this manifesto as a custom subway poster looking for gifts late last year and am sharing. 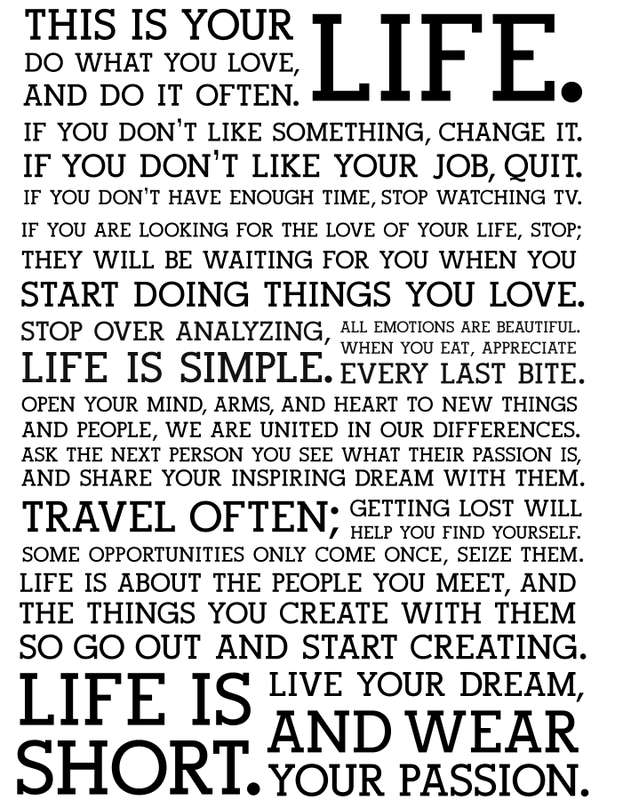 The Holstee Manifesto was written by two brothers, Mike and Dave Radparvar and their business partner, Fabian Pfortmuller on the steps of Union Square. They basically just wrote down what was on their minds.